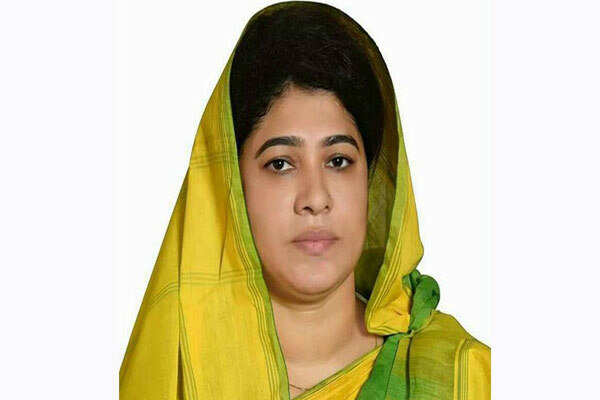 The High Court on Thursday stayed the conviction and sentence of BNP candidate from Jashore-2 constituency Sabira Sultana in a graft case, clearing the way for her participation in the forthcoming parliamentary elections. 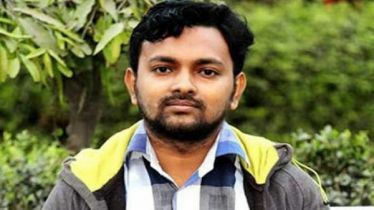 A single-member HC bench of Justice Md Rais Uddin passed the order after hearing a petition filed by Sabira, also a former chairman of Jhikargachha upazila parishad. 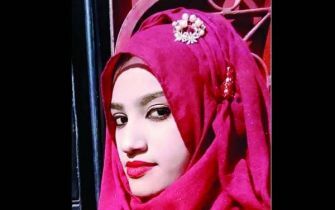 Senior lawyer AJ Mohammad Ali and Advocate Aminul Islam stood for Sabira while Advocate Baizid Ahmed represented the Anti-Corruption Commission. 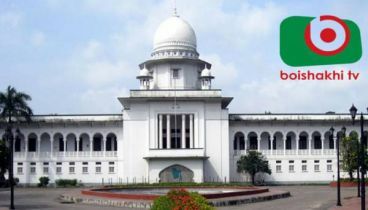 Aminul Islam said with the HC order, there is no legal bar to his client’s participation in the general election billed for December 30. Earlier, another HC bench expressed its unwillingness to hear Sabira’s appeal seeking a stay on her conviction and sentence. 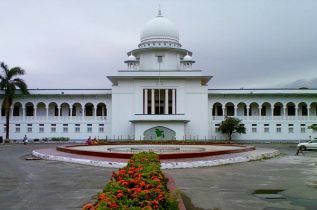 Later, Chief Justice Syed Mahmud Hossain assigned the single-member bench to dispose of the appeal. 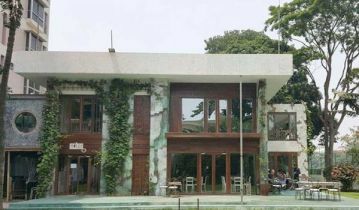 The ACC filed the case on July 20, 2010, with Dhanmondi Police Station.